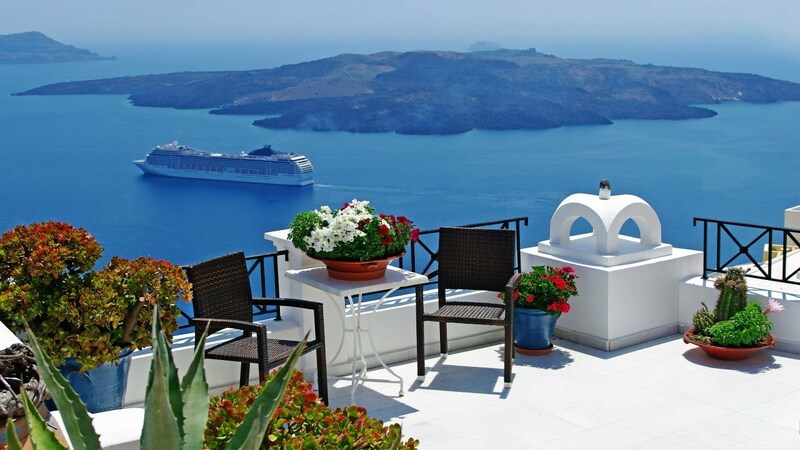 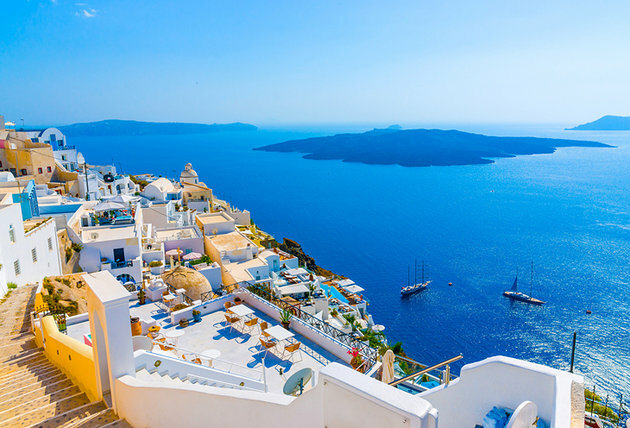 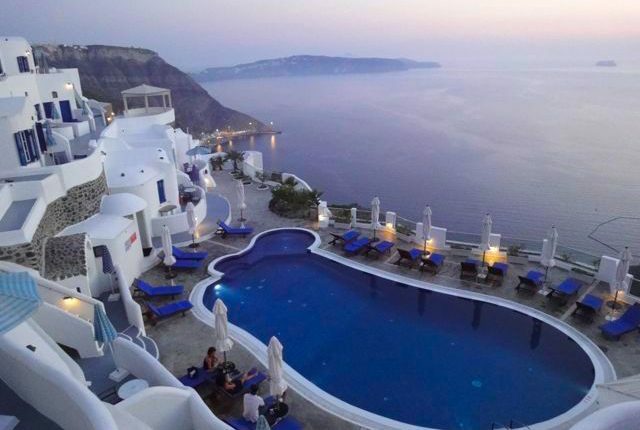 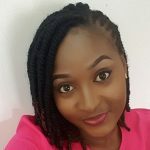 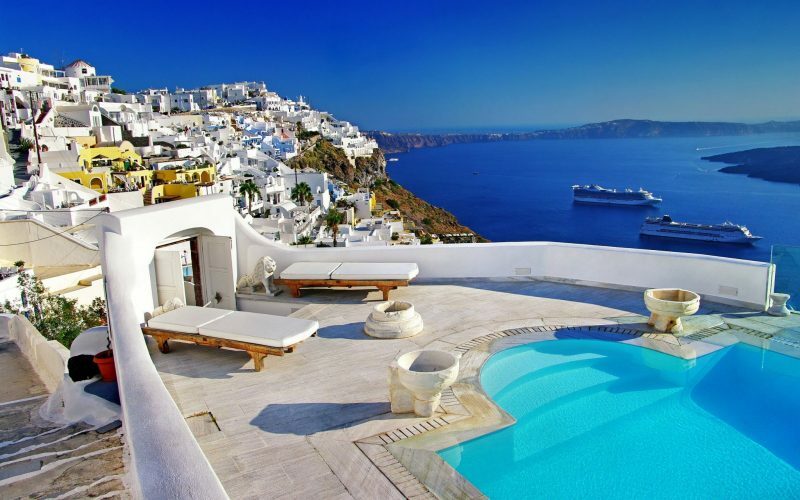 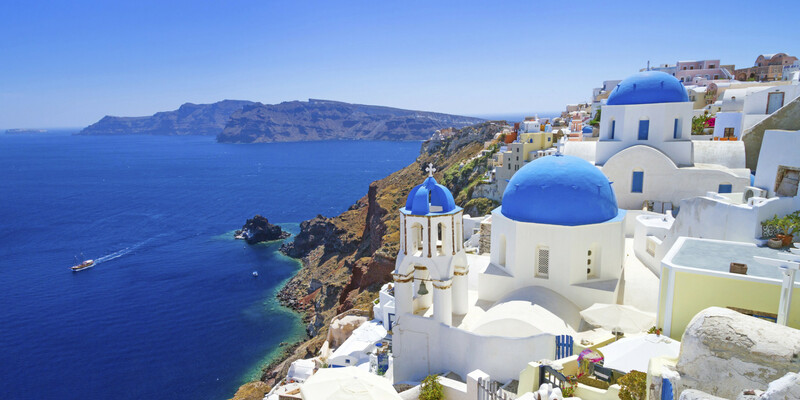 As much as there are other top destinations all around the world, there is something nice about the luxuriousness of Santorini, Greece: the serene environment, relaxing, and a respite from the world. 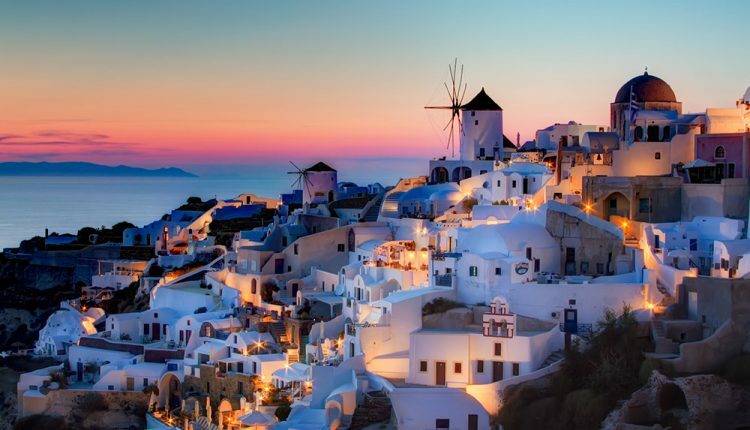 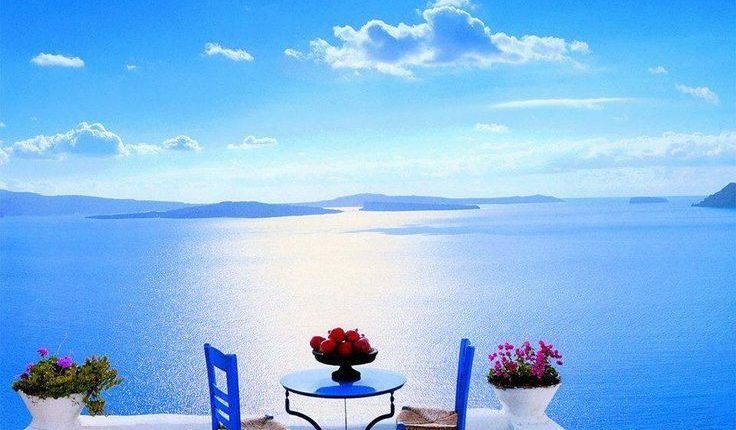 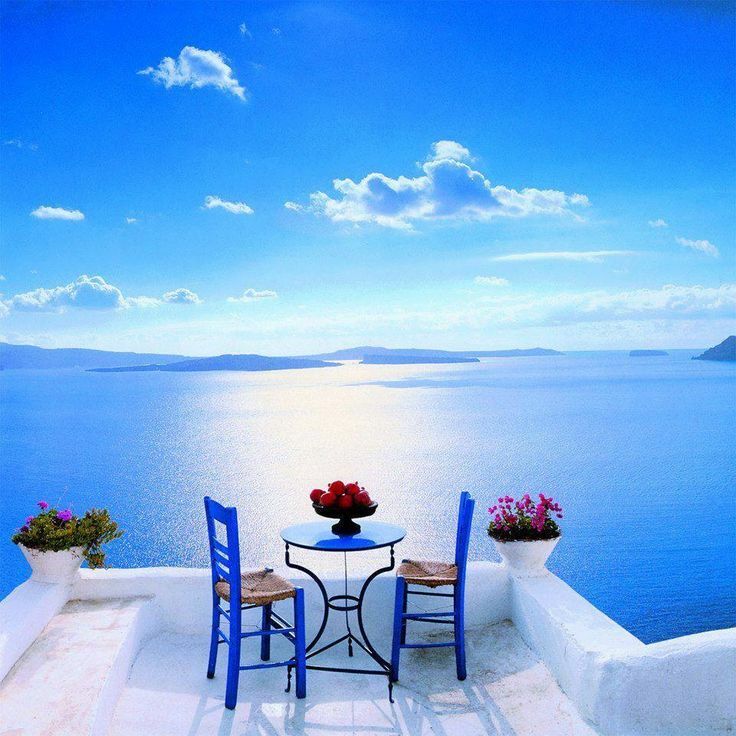 Santorini or Thira, is the top destination in Greece and among the most romantic destinations in the world. It is Located in the Aegean Sea, in the Cyclades islands in Greece. 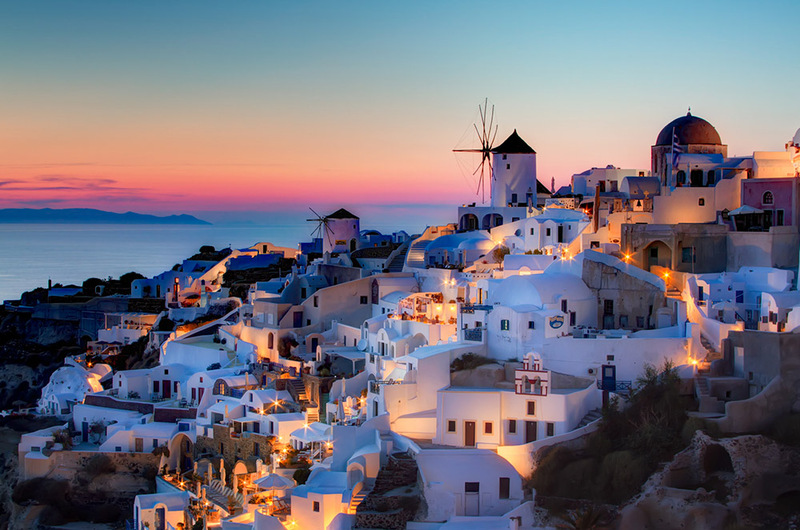 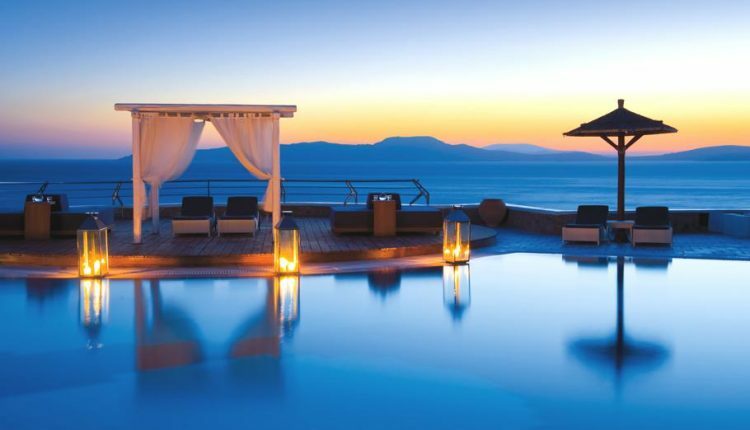 Apart from the fabulous caldera villages, Santorini Greece is also famous for the romantic sunset, the volcano, the luxurious resorts and the breathtaking view of the sea. 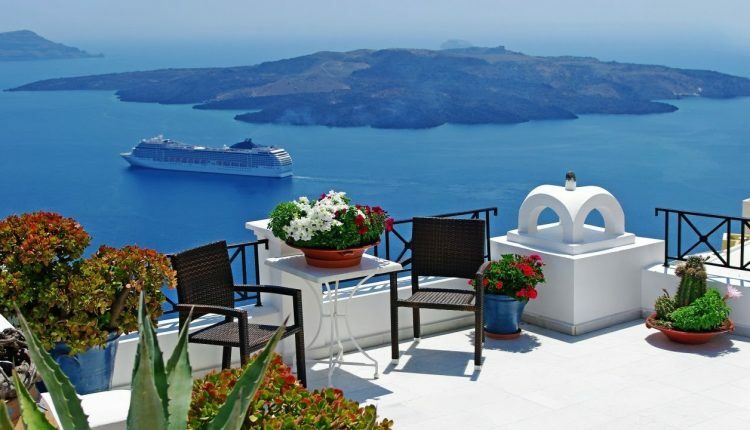 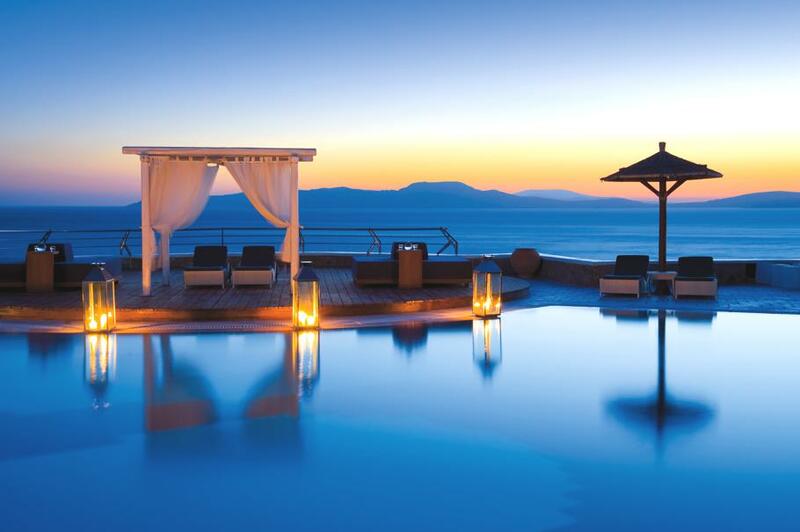 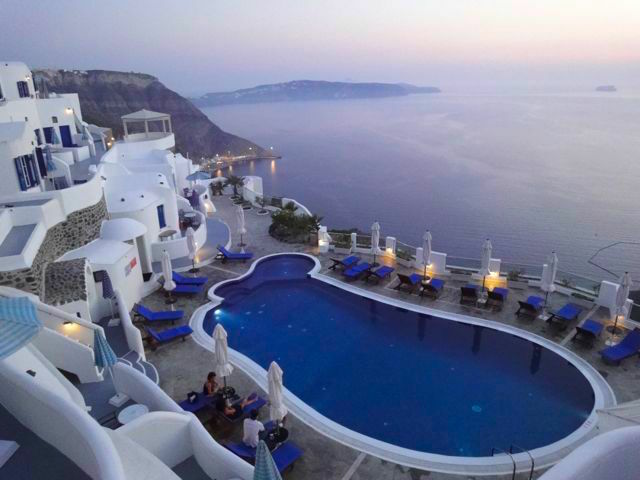 Holidays in Santorini is the dream of a lifetime for many people.